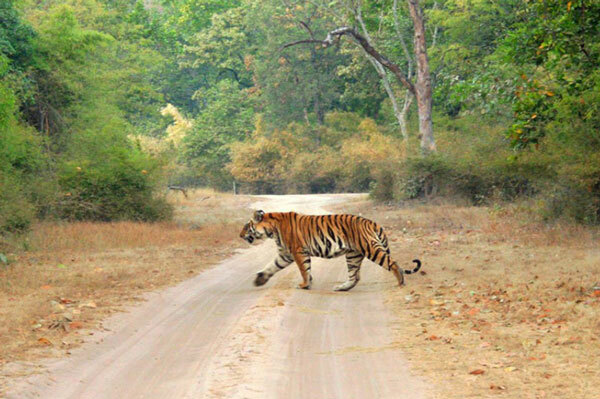 Bandhavgarh National Park is a popular wild life sanctuary in Madhya Pradesh amongst the Vindhyan mountain ranges of central India. 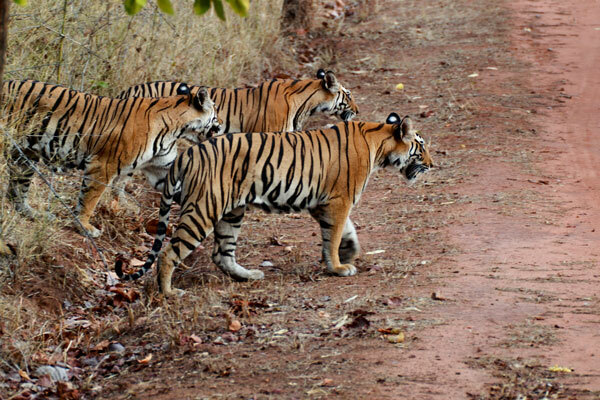 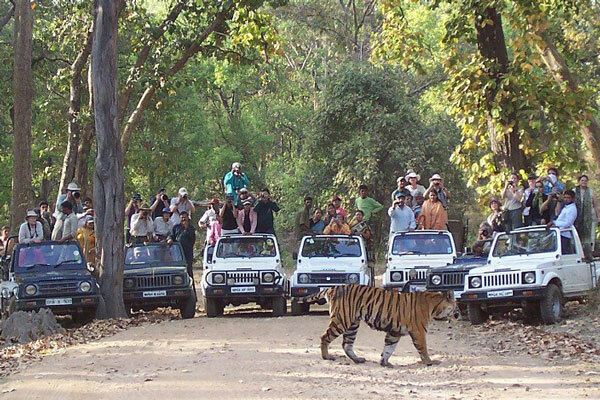 Bhandhavgarh has the highest density of tiger population in India. 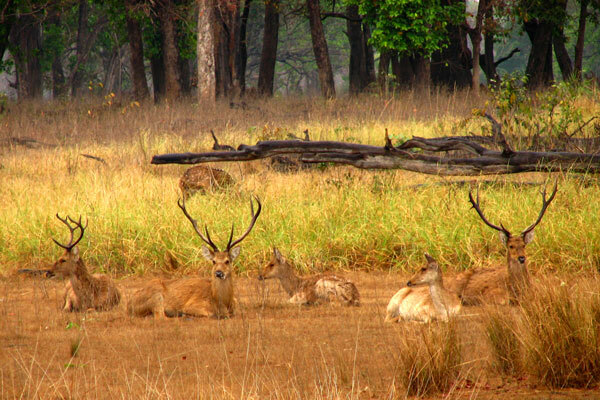 The Kanha National Park was the inspiration behind Rudyard Kipling's unforgettable classic Jungle Book. 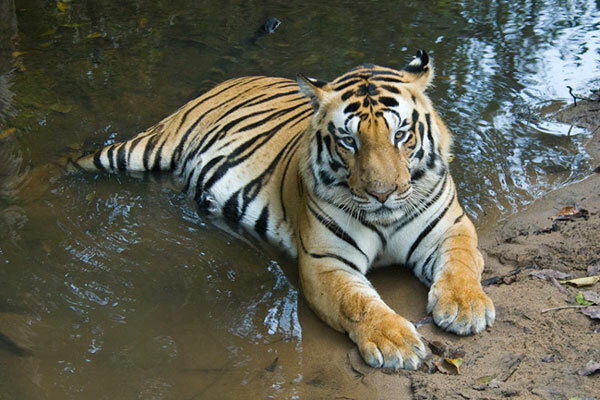 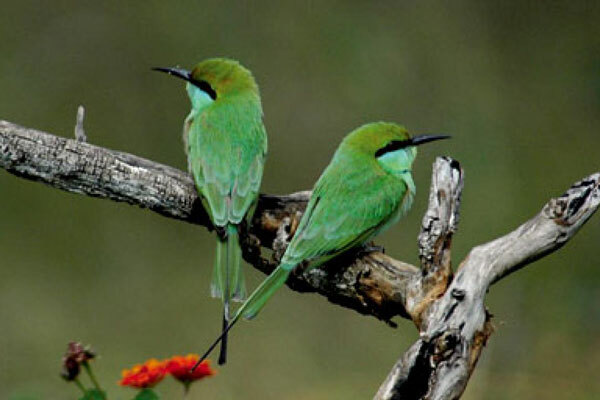 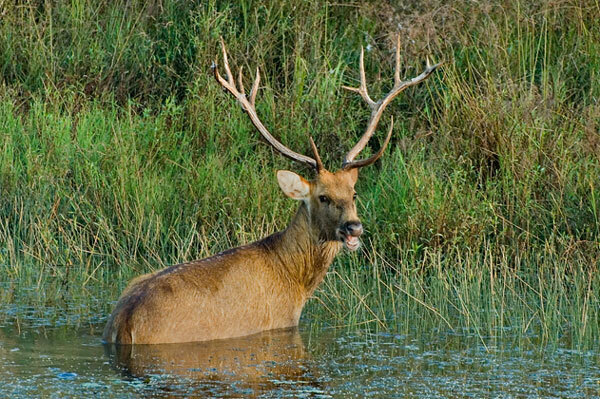 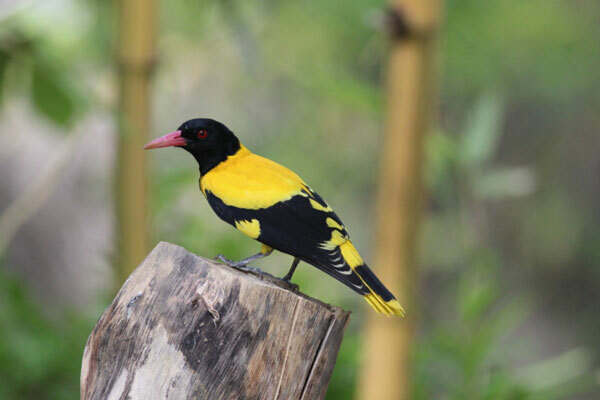 Kanha is amongst the most scenic and beautiful wildlife reserves in Asia.